LED Blade light series, which is truly designed by LED character rather than following the traditional lamps or pendants, is totally an innovative concept, a breakthrough of your imagination , and a new technical application only for LED lighting. Epitomizing the beauty of light, the pendant lamp combines the splendor of nature with modern technology. "Flight" is inspired by a flock of seagulls in full flight. 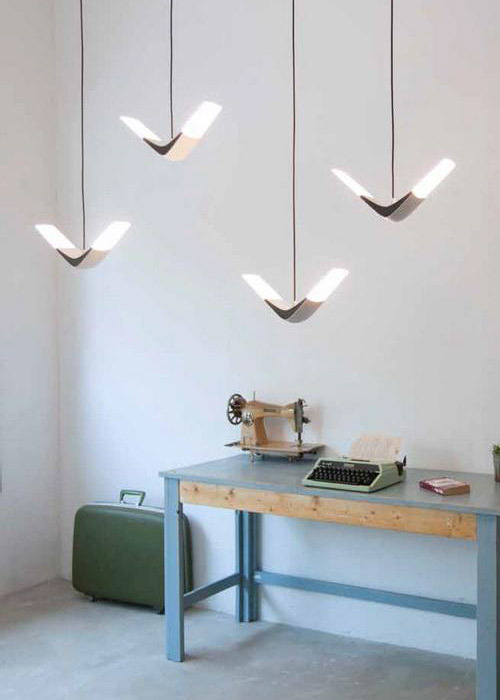 Loves for its streamlined appearance that captures the imagery of a bird in flight. A shade is not required since it provides a very gentle light. 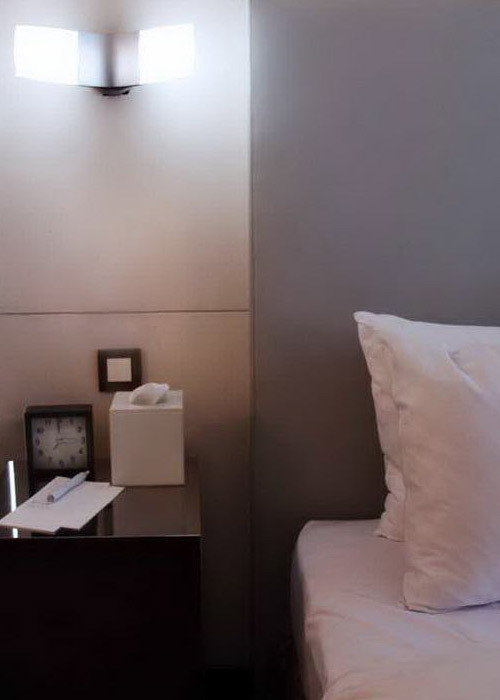 Wall Twins is a classically aesthetic wall light. The lack of a shade provides a gracegul appearance bright but very gentle light. 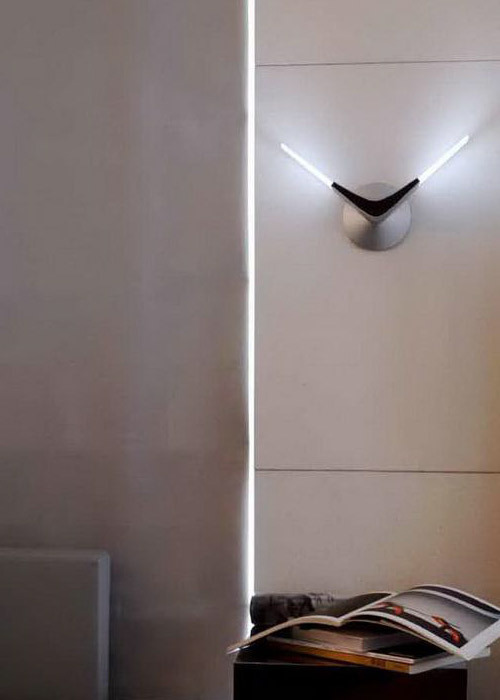 The novel design takes the wall lamp to a new level sopgistication. This is a snail shaped multi-function lamp. 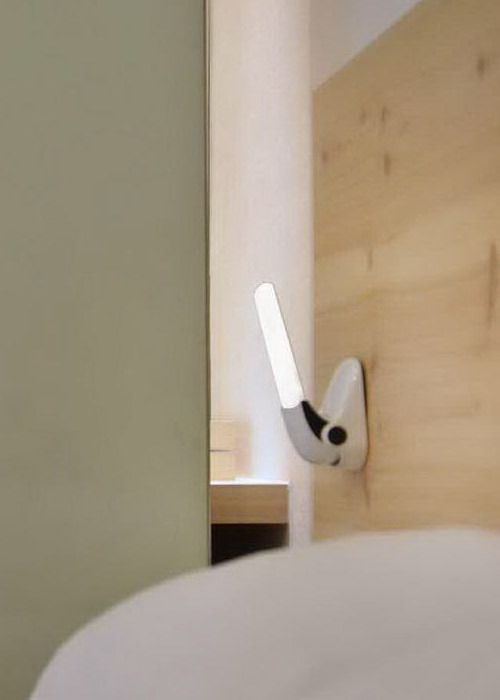 The lighting angle and the brightness adjustable anabling the Snail to be a reading light, a bed light or night light.